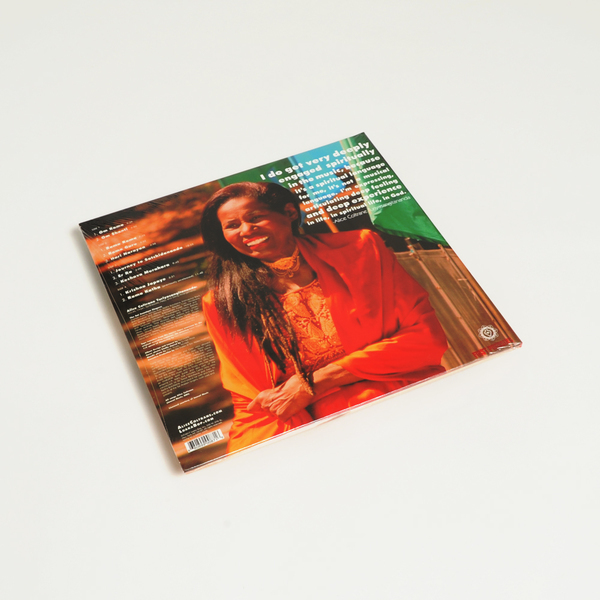 Luaka Bop commence a new series of releases themed around the global spiritual diaspora with this superb collection of rare devotional works from Alice Coltrane. 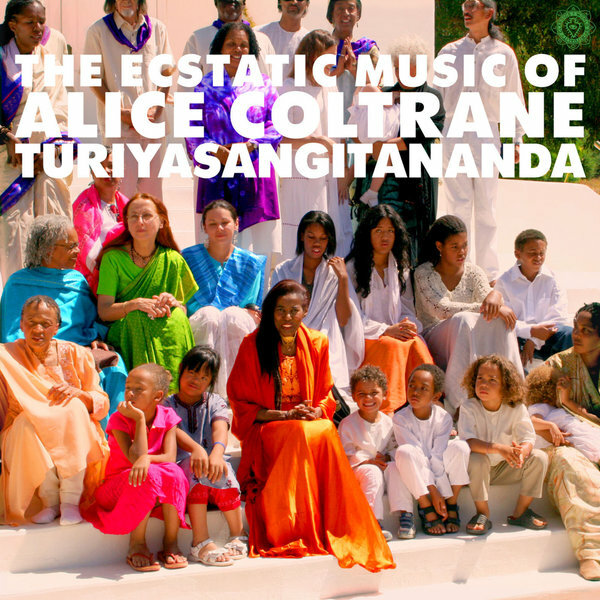 Sure, everyone knows how great ‘Universal Consciousness’ (especially after that Superior Viaduct reissue from a few years back) but ‘The Ecstatic Music of Alice Coltrane Turiyasangitananda’ hones in on a period of her life that is less widely-known. Undoubtedly moved by the passing of her husband John Coltrane in 1967, Alice embarked on a spiritual reawakening that took her out of the public eye and culminated with the establishment of a 48-acre Sai Anantam Ashram in Malibu, California in 1983. This secluded ashram gave Coltrane the freedom to explore her spirituality through music unfettered, performing countless solo bhajans, and group kirtans and experimenting with them and synthesizers using the complex structures learnt from jazz. These would soon form a series of cassette recordings that were privately distributed throughout the ashram community on Coltrane’s own Avatar Book Institute label. After some rather iffy, illicit vinyl editions of those tapes recorded off YouTube made the rounds, it’s good to hear this music in newly-remastered form from the original masters (by engineering legend Baker Bigsby, no less) on this Luaka Bop collection. And how vibrant it sounds! There is clearly a vast intersection of styles at play throughout, interspersing the spiritual incantations of the Vedic devotional chants with some unique song structures and uplifting synthetic experiments. You can easily foresee the likes of Flo Po, Antal and Four Tet playing Oh Rama and Rama Guru, two of the more rhythmically-bound kirtans that act as spiritual jazz precursors to Detroit techno with illuminating synths that would make Carl Craig blush with envy. At other times, it is Coltrane’s voice which acts as the guiding force, orchestrating a wonderful harmonious call on Om Shanti. Hopefully this is the prelude to a wider LB campaign of Alice Coltrane reissues from the Avatar Book Institute era. Back in stock - Includes lyric sheet and download card.